WillKemp.org » Blog Archive » …simply messing about in boats! « Smiling Beauties @ Sleeping Beauty! …simply messing about in boats! 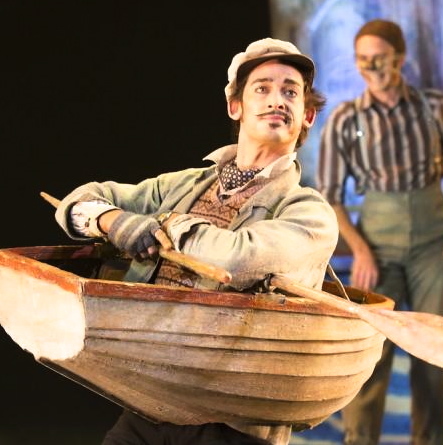 THE WIND IN THE WILLOWS has opened in London to rave reviews (FOUR & FIVE STARS!) for the production and for Will’s return as Ratty! This entry was posted on Friday, December 21st, 2012 at 1:00 pm	and is filed under Willows. You can follow any responses to this entry through the RSS 2.0 feed. Both comments and pings are currently closed.